Free Online Mahjong Solitaire Game. Daily Mahjong - New Level Every Day. If you haven’t played mahjong solitaire before, learn the game rules before to start. The Chinese game for children "Demolish the Tile Turtle" is a base of online mahjong solitaire game. In this game, you need to disassemble the turtle. The level consists of tiles construction. Your goal is to disassemble the whole structure. From there, you can take two identical or equivalent tiles. You are allowed to take the unlocked tiles only. A tile that is not overlapping with another tile from above and where the left or right side does not touch the adjacent tile, is called a non-blocked or open tile. If the tile is blocked from above or to the left or right, you cannot use it to remove it from the construction. During the game you will see a calendar where each day represents a new level. You have access to the levels for the current day only. 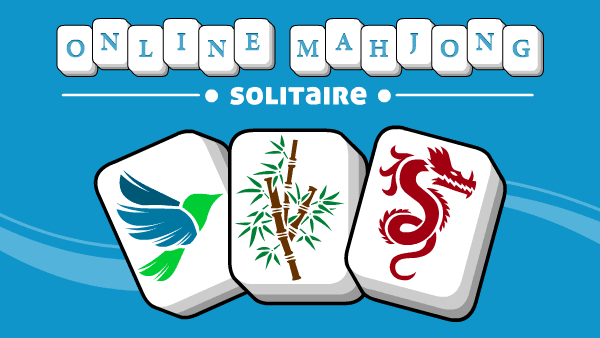 In one week we add 7 new exclusive mahjong solitaire levels. The images on the tiles of different types do not repeat. The tiles are considered the same ones if they have the same images on the front. These tiles can be combined into pairs and removed from the construction. But there are exceptions. Tiles like "flowers" and "seasons" can be combined into pairs, even if the images do not match. So, all the tiles of flowers are combined into pairs and all the tiles of seasons can also be combined into pairs with each other. For example, the possible pairs of "flowers": plum-orchid, plum-chrysanthemum, orchid-chrysanthemum and so on. In the future, we will add new skin skins. If you have any options or wishes for new skins, write to us. For each level done you get points. The faster you disassemble the entire construction of the level, the more points you will get. In order for have your result in the online table of records of mahjong solitaire, you must login with Facebook. 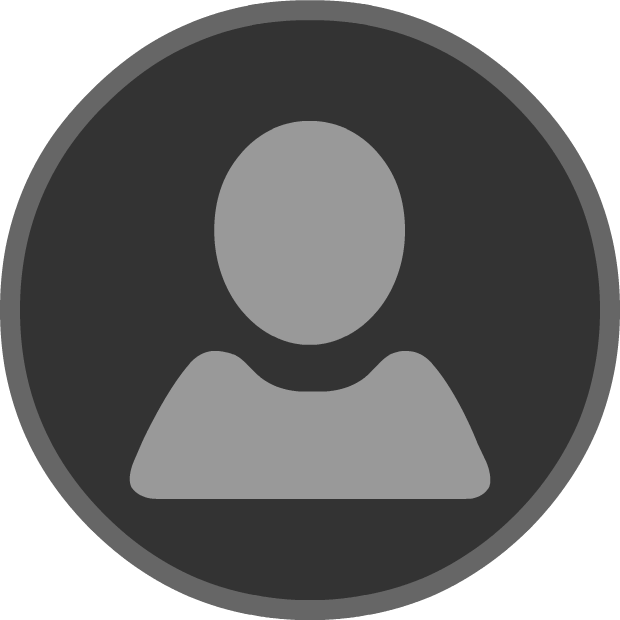 The total value of points for all levels will be displayed in the table of records. At the beginning of the game you will learn the game rules. We advise you to start from the first levels as they are not very difficult. If you feel it hard to open the tiles, you can use a magic button. When you click on the magic button, the game will highlight a pair of tiles, which can be removed from the level. The magic button becomes active if you cannot find the pair within 10 seconds. In the game there is a button "Undo". If during the game you realized that you have deleted the wrong pair, you can put it back to its place by clicking on the "Undo" button. If you click on the closed tile, the game will highlight the open tiles and you can use to move. In order not to get into difficult situations, if it's not possible to make a move in the game, we advise you not to remove the pairs of tiles already found, but to try to find the patterns by one, two or more steps forward. A well-considered strategy for choosing a pair of tiles is the key to success in dissembling the construction of mahjong solitaire.